Arginine is one of the 20 amino acids involved in protein formation. 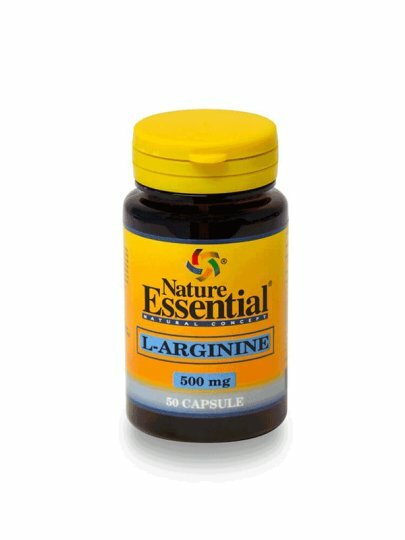 From the point of view of scientists and nutritionists, arginine is nowadays regarded as essential, and therefore essential, amino acid. In addition, vitamin B6, B12 and folic acid have a stimulating effect. So, vitamins B6 and B12 contribute to the creation of red blood cells. Folic acid and vitamin B12 contribute to the normal metabolism of homocysteine. We recommend one (1) capsule a day, best before meals. Swallow the capsule with a little liquid.